Benoit Technologies provides renting and leasing services for Power Quality Equipment and Batteries. We will work with you to meet your equipment and budgetary needs. Renting UPS and battery systems is a cost effective solution to achieve temporary back up support. The rental equipment can be used to maintain protected loads while a new replacement system is being installed, as well as to provide these same back up needs in an emergency. If you have any questions about the UPS and batteries we offer, please feel free to contact us today. Our trained representatives will gladly discuss our brands of batteries and services. 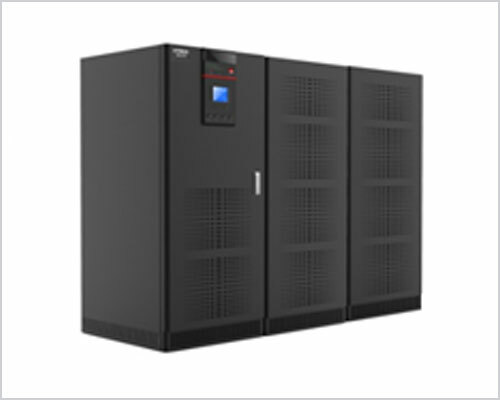 Uninterruptible Power Supplies - UPS, available for specific input and output power requirements - AC or DC - and many models include advanced features such as power conditioning, data line protection, and hot swappable batteries. 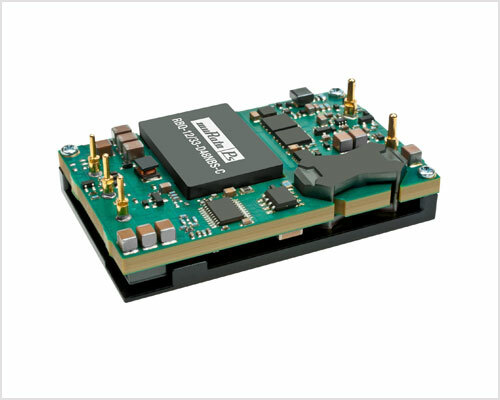 They offer only the highest quality, state-of-the-art products in their field. They have a demonstrated history of providing support to their value added resellers. They share our commitment to 100.0% customer satisfaction. 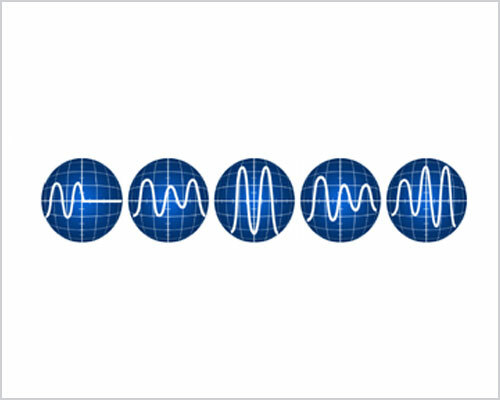 There are nine common types of power problems; Power Failure, Power Sag, Power Surge, Under voltage, Overvoltage, Switching Transients, Line Noise, Frequency Variation and Harmonic Distortion. Our Engineer will help you to calculate exact load with help of different power tools and expertise. Load study helps user to understand exact maximum load, segregate between critical & non-critical loads, to study minimum process time required by your load for which backup power needed from UPS. 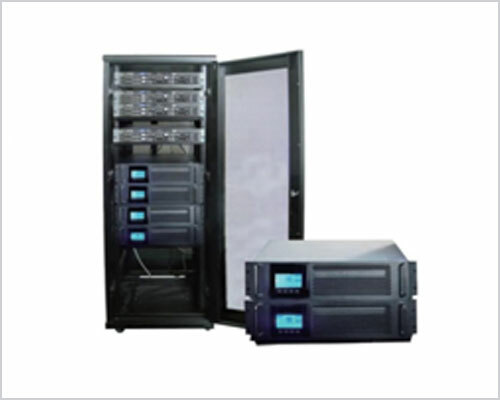 Benoit Technologies offers a wide variety of new and replacement batteries, racks and accessories for UPS systems, DC power plants, and telecommunications equipment. 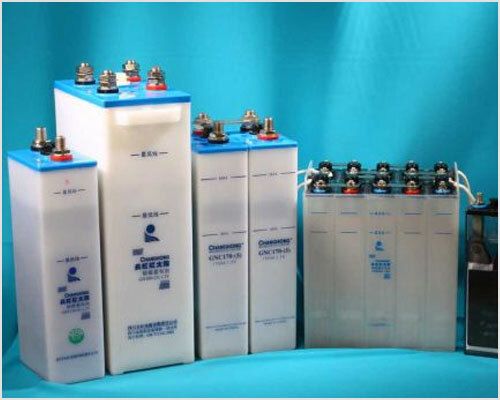 These are typically valve regulated lead acid (VRLA) batteries, but many other types of batteries are also available including long-life nickel cadmium, and flooded wet cell batteries.